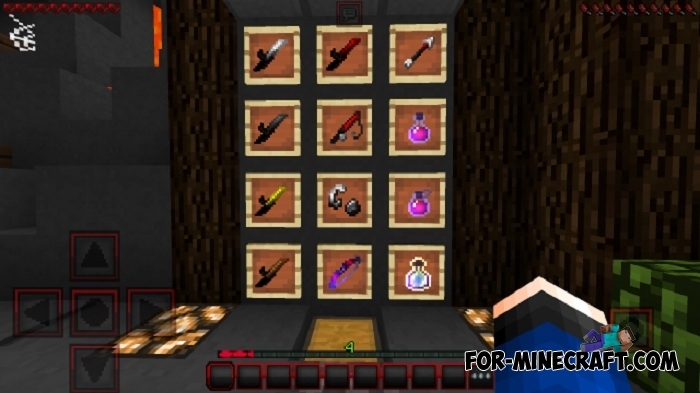 DynamicDuo relates to such texture packs which are excellent for everyday life in Minecraft PE. 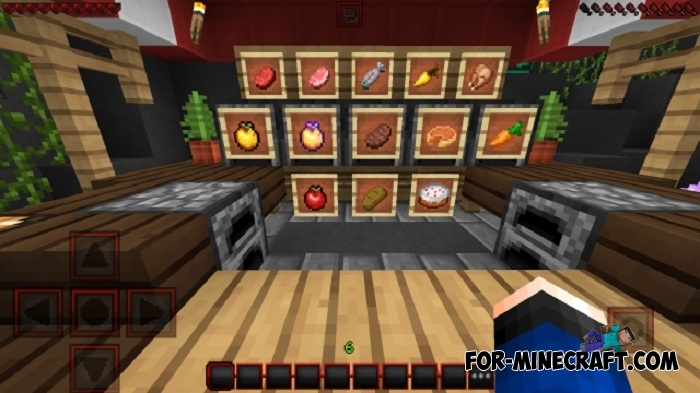 These textures are fully adapted for Minecraft PE and contain all new blocks and items. If you like to dig in the mines, the DynamicDuo texture is simply irreplaceable. Textures of ore will become more bright and noticeable that will make extraction more rapid. Also, the GUI has been changed, now the interface looks more modern. Each block has a clear lines, which are perfectly focused all attention on the walls or other structures. 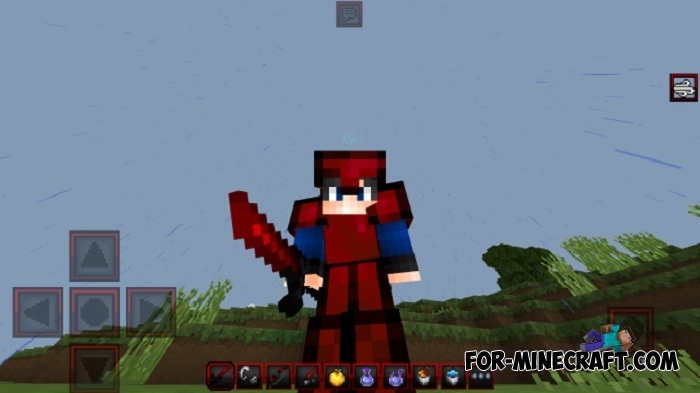 This is a small reissue of the texture pack in which the red color is a priority and many items are painted in red. Such bright and conspicuous colors are well suited for PvP where the main task of the game is battles. The rest of the details remain the same so choose the pack according to the game mode. How to install the DynamicDuo? Start the game and go to the settings. Here you need to activate the downloaded texture pack.